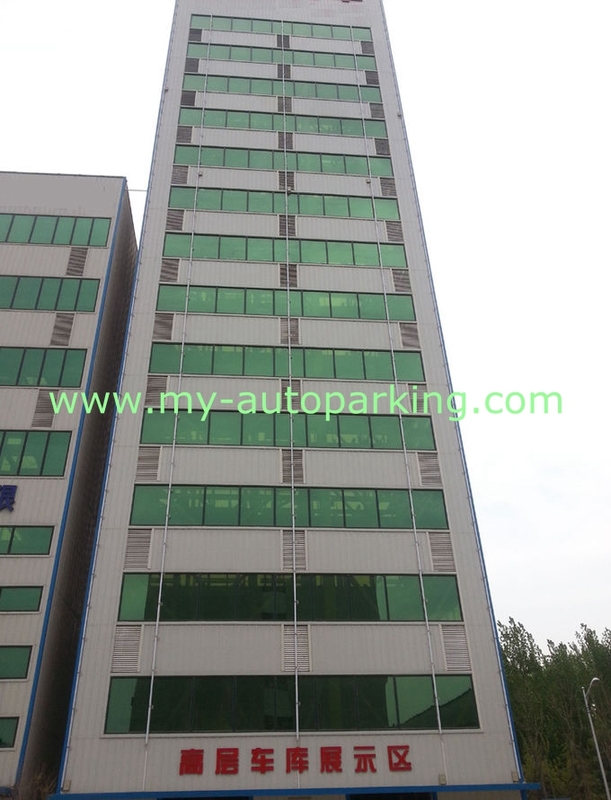 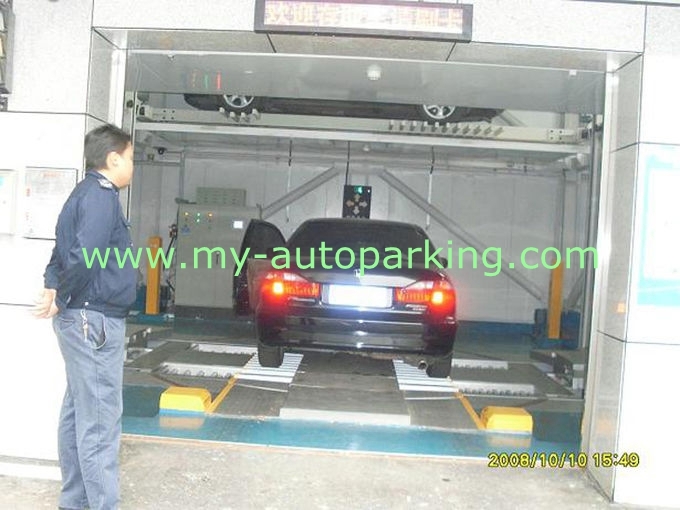 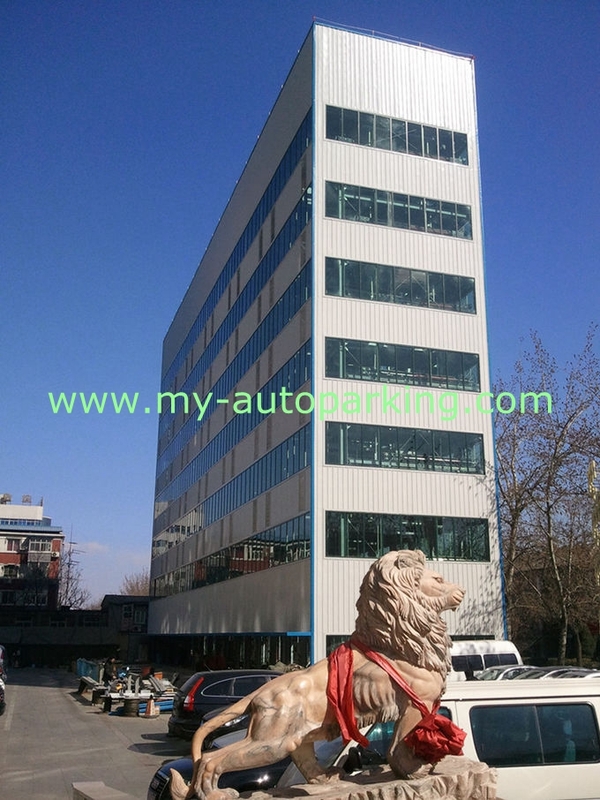 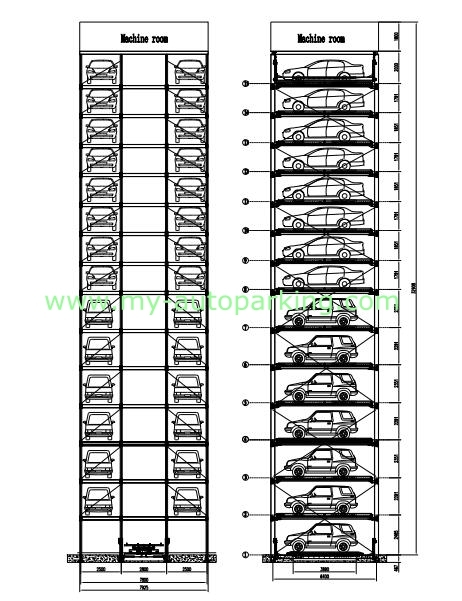 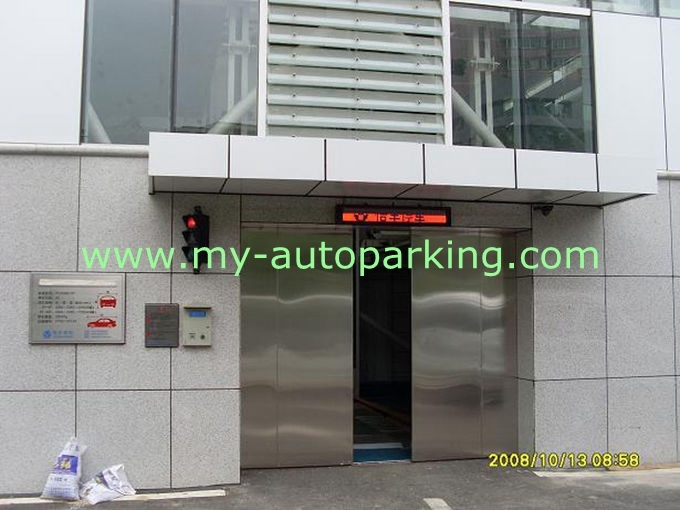 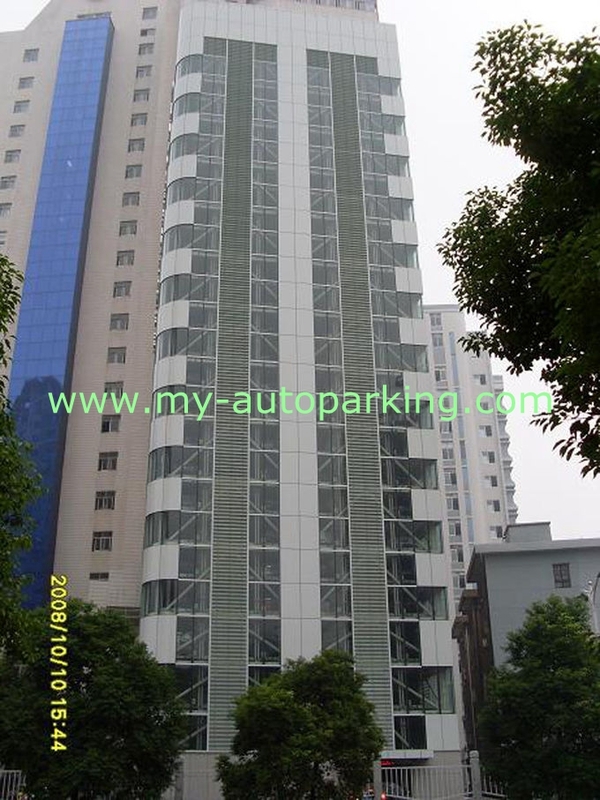 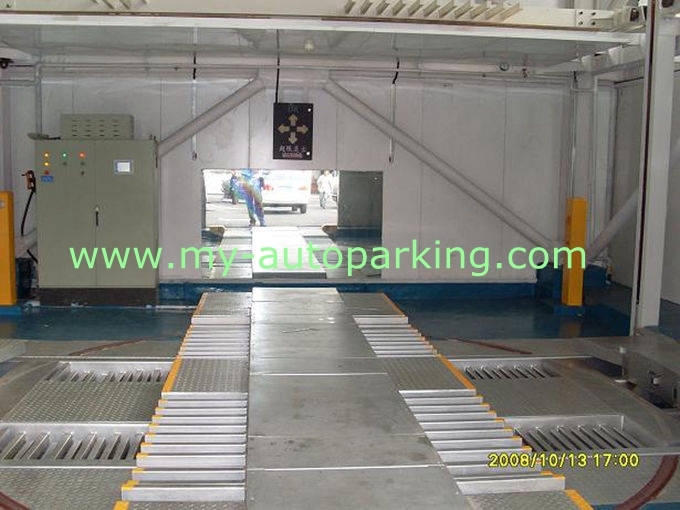 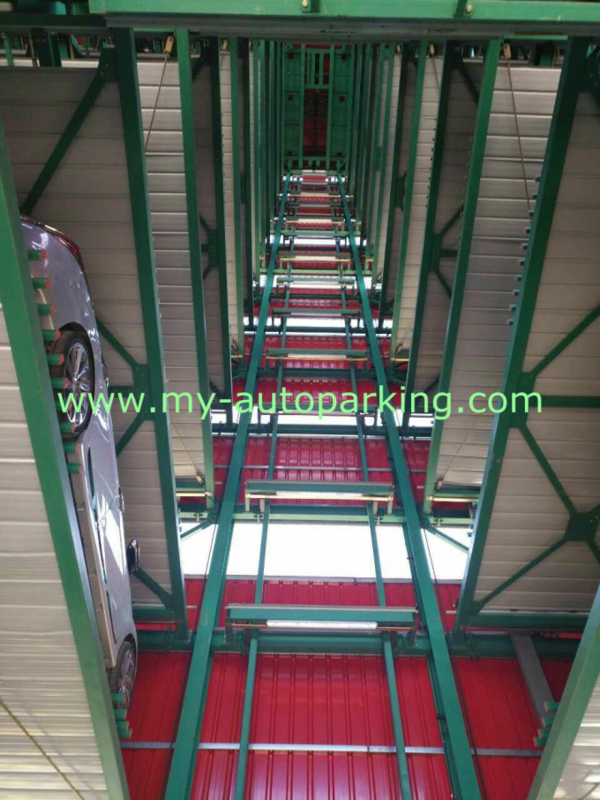 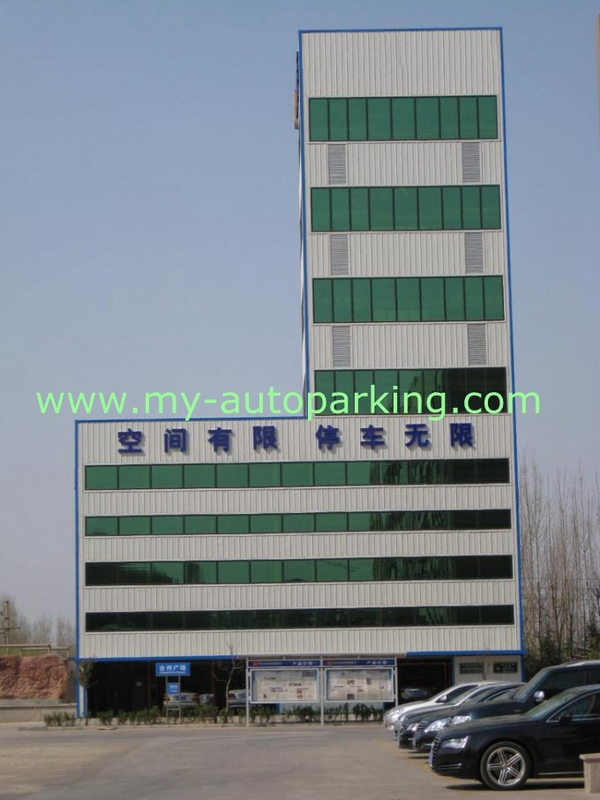 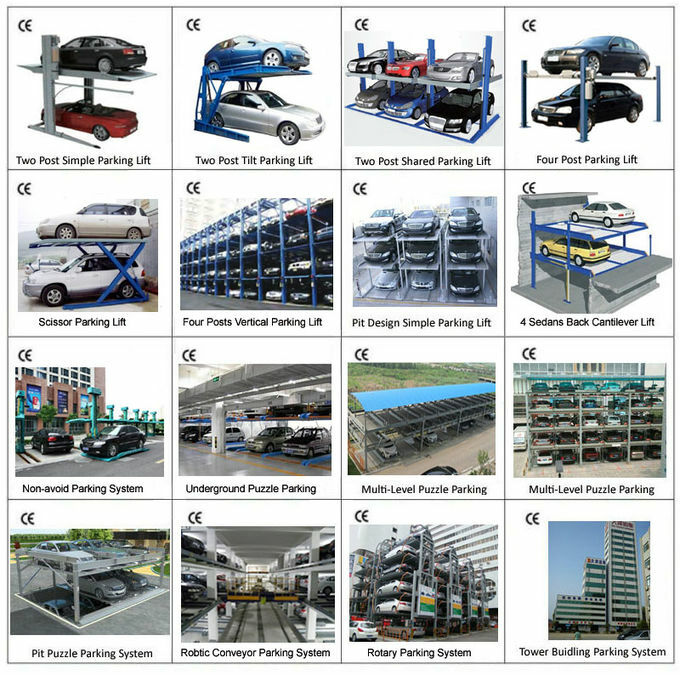 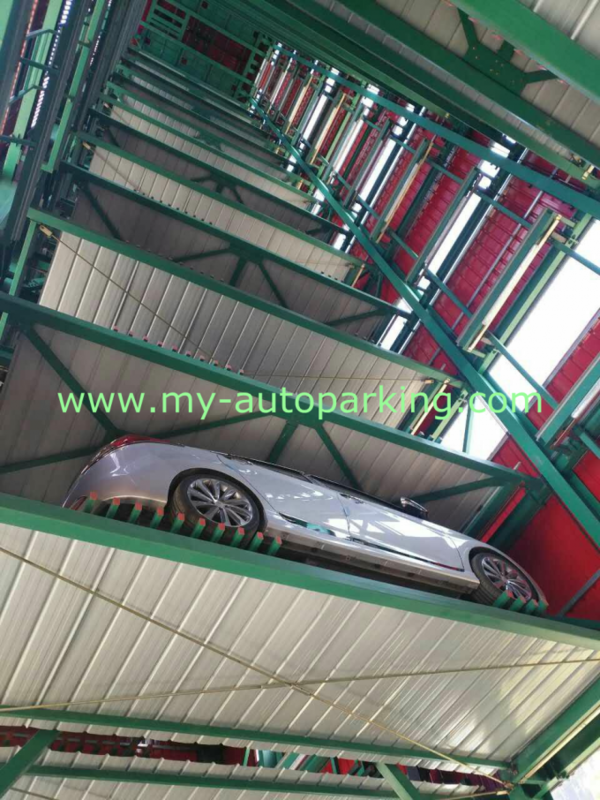 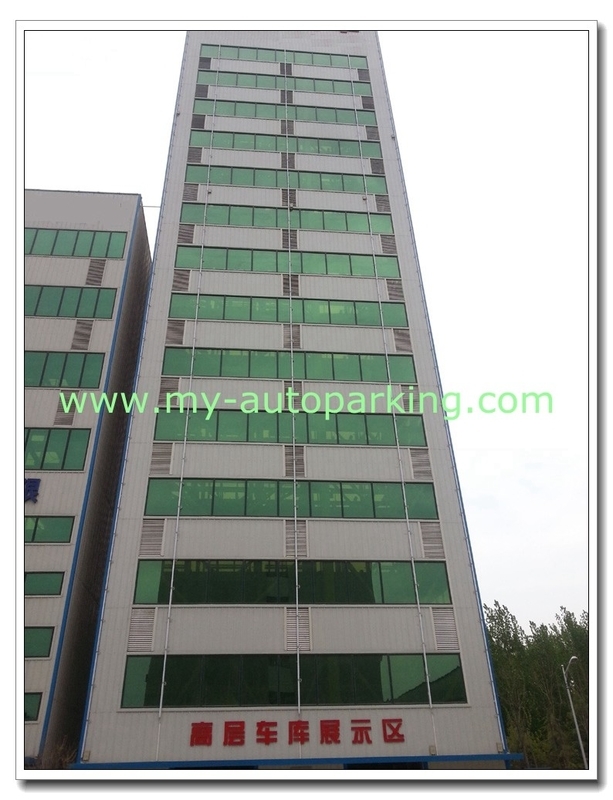 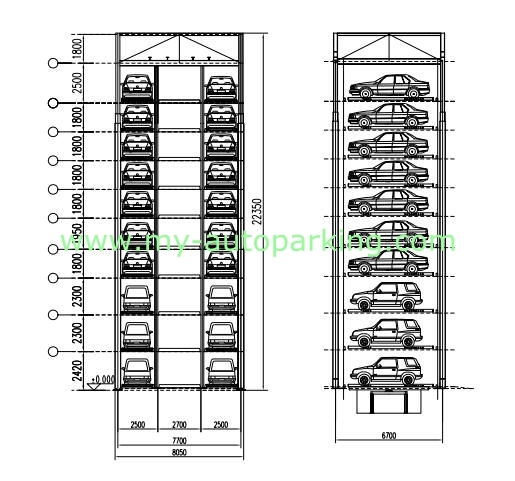 The tower parking system adopts comb pallet with mixed characteristics of puzzle parking and vertical lift parking and it adopts a strong hydraulic or tractor motor fast drive mode. 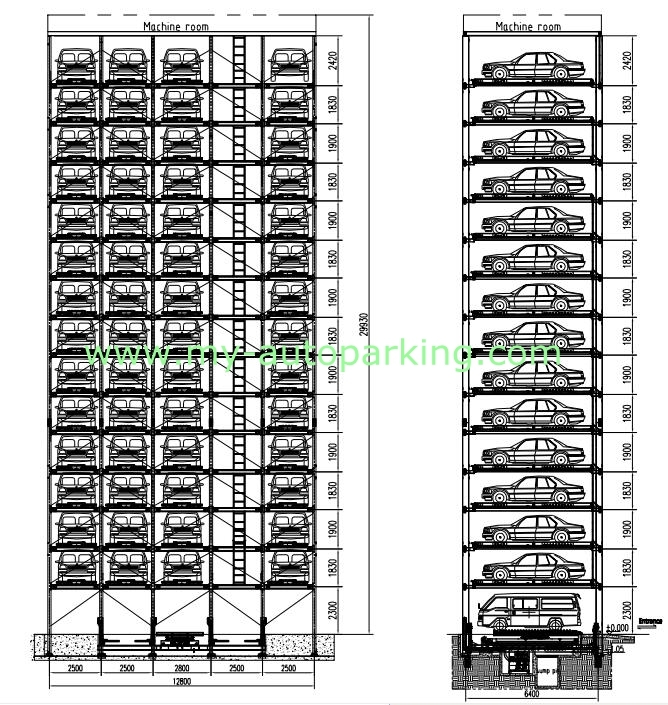 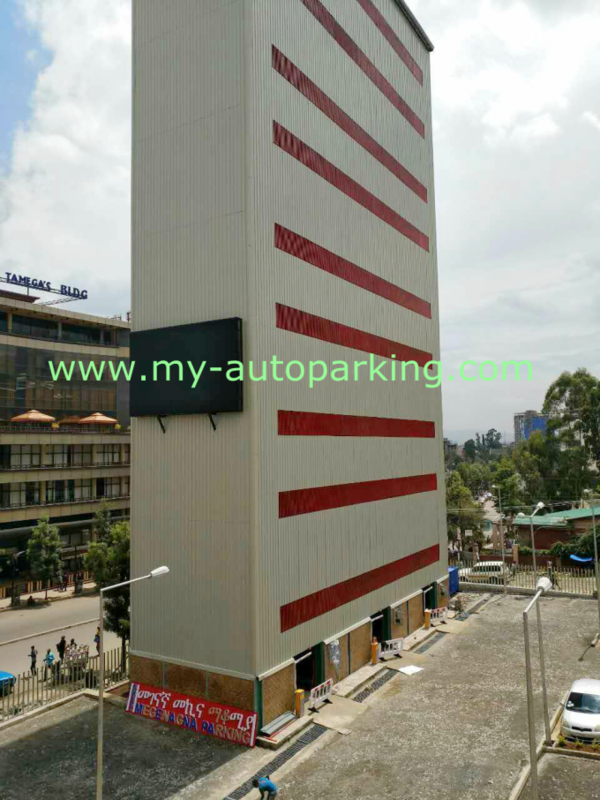 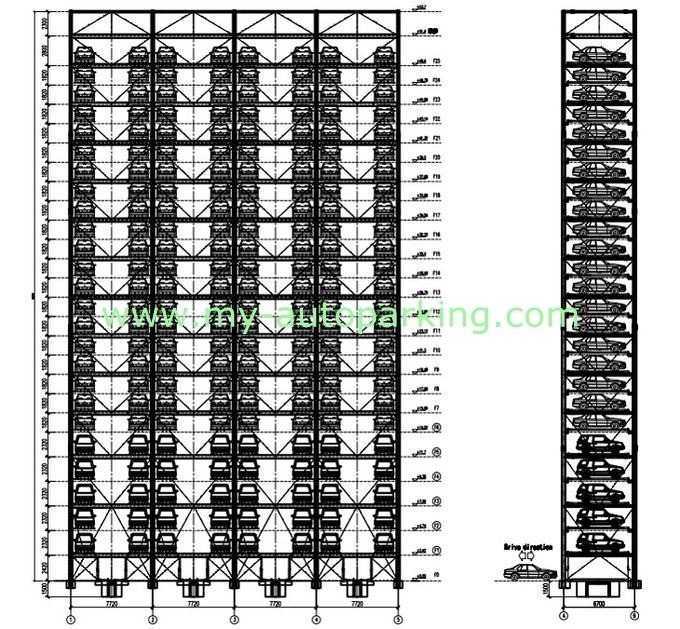 5) Please send your land layout, our engineer will make design to provide the best parking solution for you. 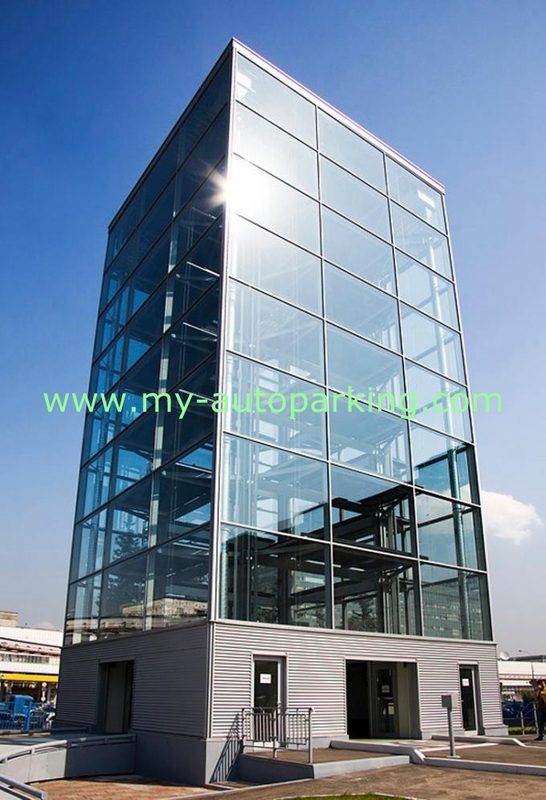 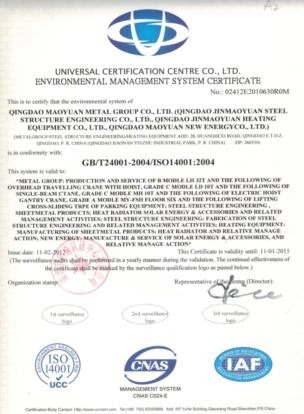 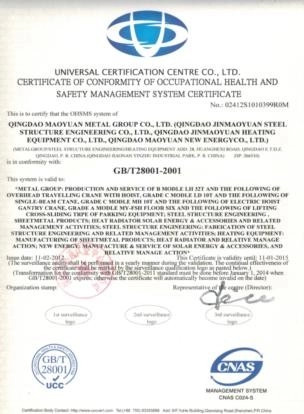 --We will send 1-2 engineers to your country to guide the installation, commissioning, training your staff.